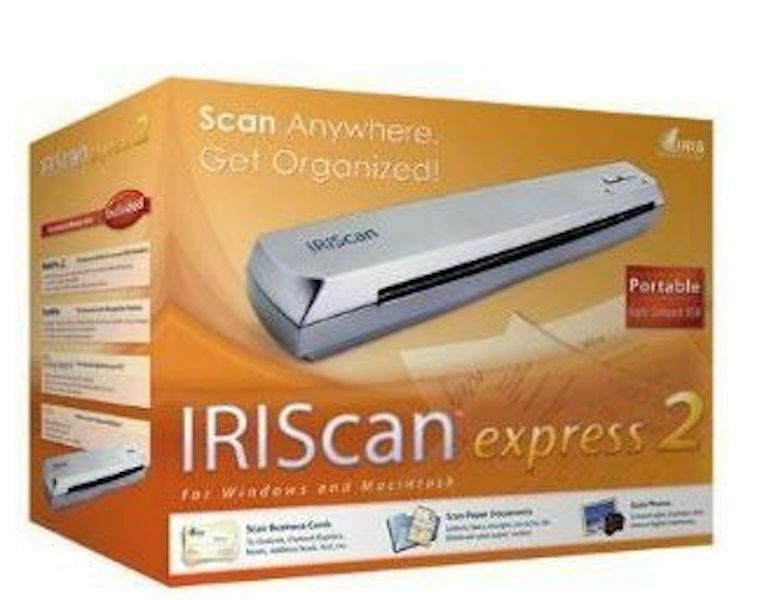 IRIScan Express 2. It is in excellent condition, with all cords, dock, and software in the box. IRISCan Express 2. is a light, small, USB connected multi-purpose color scanning solution. Scan all your paper documents, from receipts to legal size documents, your business cards and even your photos in your computer!